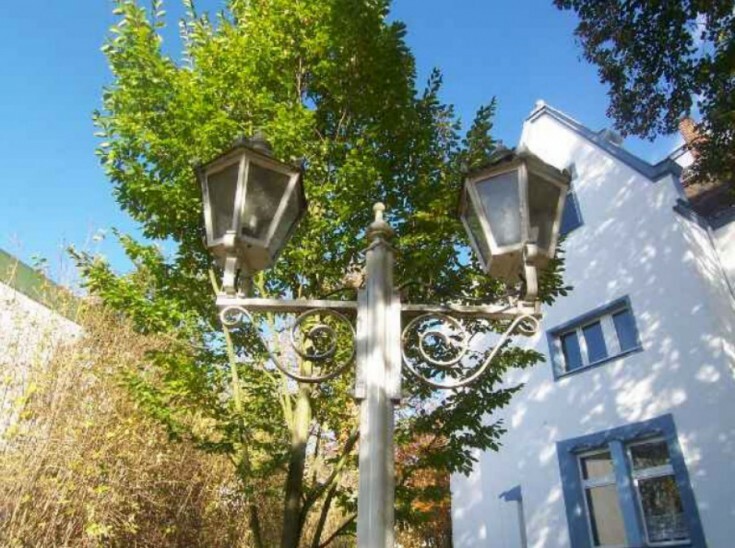 You will love this profitable villa in Berlin, Grunewald district. 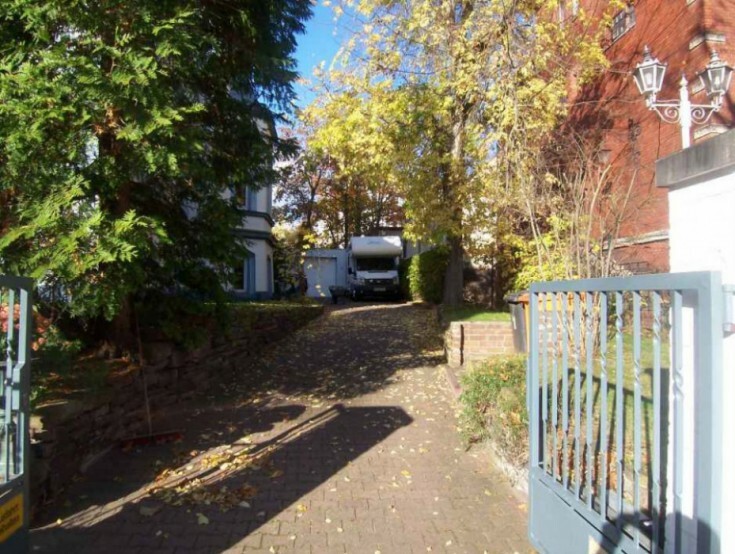 The property is located in a sunny area and it is only 100 m away from the lake. 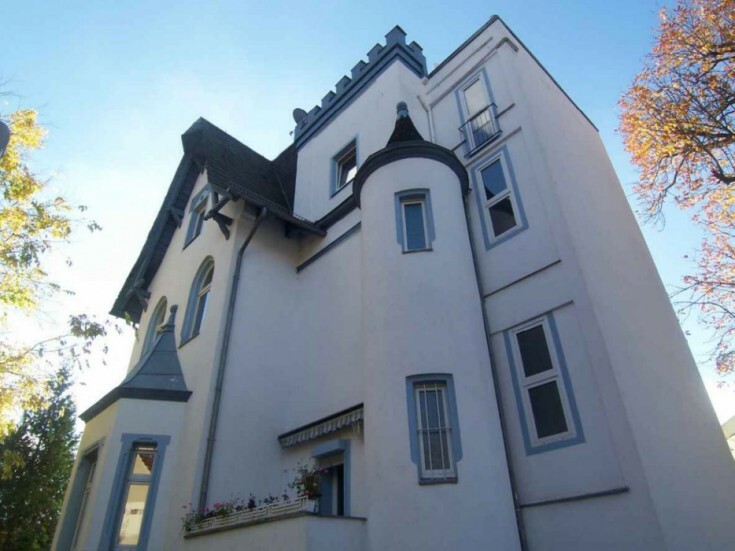 It includes 5 apartments and 3 garages. At the moment, 4 out of 5 apartments are rented. There is a spacious and bright living-dining room with a stone fireplace right in the center. The doors from the living room lead to one of the bedrooms. In the bedroom, there is an exit to a small room that can be transformed to an office or a dressing room. Also, there is a spacious bathroom with a double sink and a bath with a rain shower. The villa is in good condition due to constant maintenance. However, a cosmetic repair of interior is required. On the ground floor. 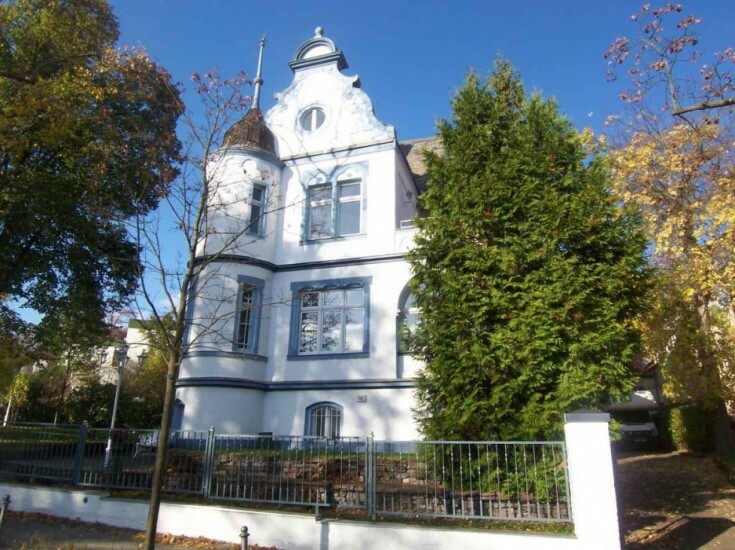 there are two apartments: a one-bedroom apartment (30 m2) and a two-bedroom apartment (70 m2). These apartments have a spacious bright living room with views of the garden, a spacious kitchen, toilet, bedroom with access to the garden, and a large office room. On the second floor, there is an apartment with a large sunny living room with excellent views of the garden, a kitchen, large bedroom, 2 children's rooms, office room, toilet, and a balcony. The apartment on the top floor has a beautiful winter garden, a spacious kitchen, a bright living room with the view on the garden, large bedroom, children’s room, and an office room. 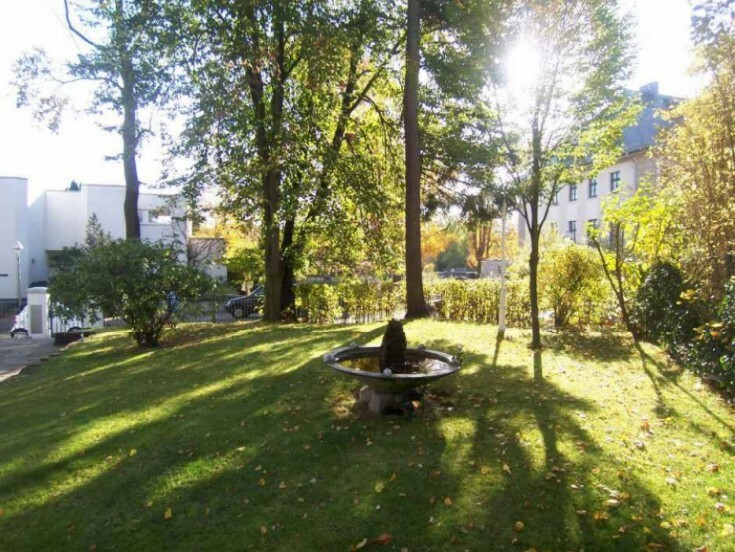 The villa is located in the prestigious and green Grunewald district. There is a public transport stop and shops within walking distance. 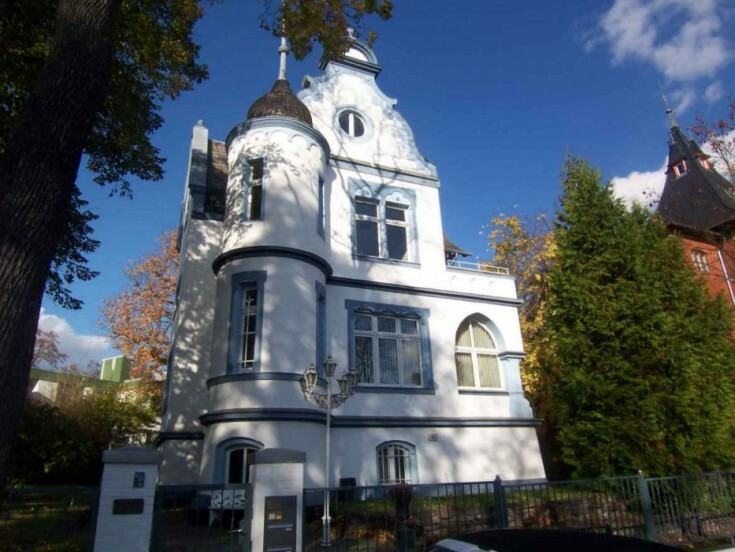 Do not miss a unique opportunity to have a unique villa in Berlin!